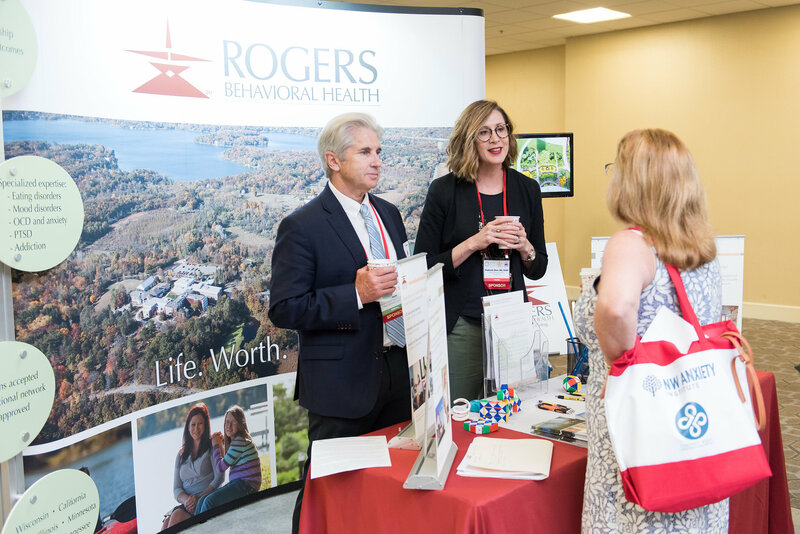 Become a sponsor of the 2019 Conference and help us provide the best experience possible to our Conference attendees — and increase your brand visibility at the same time! Year after year, the Annual OCD Conference remains one of the most affordable conferences for consumers and professionals alike to attend. We make it our mission to build a weekend of programming that showcases the most up-to-date information on OCD treatment and research while also being financially accessible to all members of the OCD and related disorders community. It is because of the support of our sponsors that we are able to keep our registration prices low while continuing to provide a top-level Conference experience! 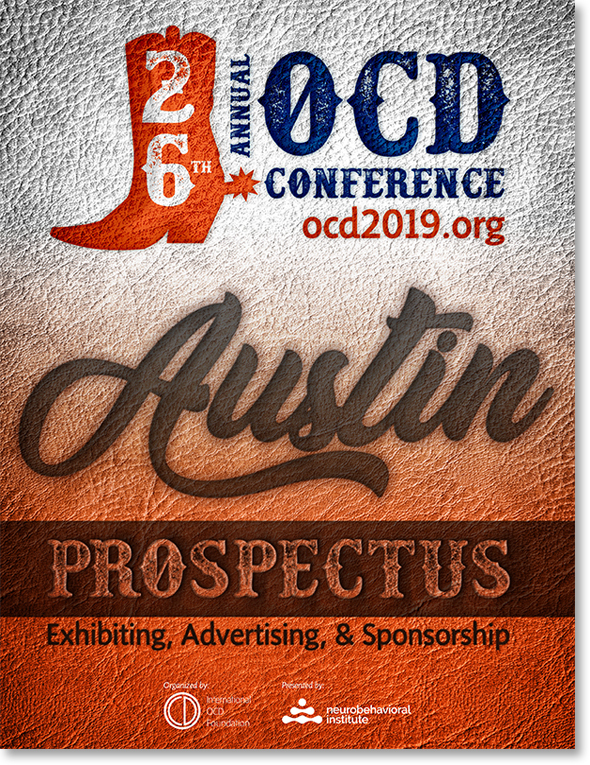 As a sponsor of the 26th Annual OCD Conference, you will be helping to underwrite the cost of the Conference, enabling us to provide the best programming and events for the many new and returning attendees, while also providing a benefit to your brand. Opportunities range from sponsoring amenities to enhance the Conference attendees experience such as complimentary Wi-Fi or afternoon snack and coffee breaks for attendees, to special events such as the Researcher and Exhibitor Meet & Greet and the Saturday Night Social. Not sure what option is best for you? We recognize that every organization has unique needs, goals and budgets, and we are happy to work with you and your team to create a custom sponsorship package.